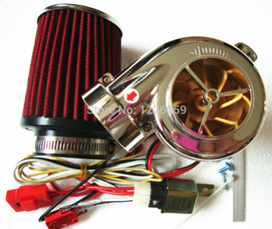 Has A Large Varity Of TURBOCHARGERS IN-STOCK AND READY TO SHIP Next Day! We have a large inventory of CAT turbochargers & parts! We have upgraded turbochargers for Caterpillar engines! We have upgraded & high performance turbos for all diesel applications! We can build you a custom turbocharger to increase your horsepower and fuel economy! We completely rebuild or exchange all major lines of turbochargers and blowers for automotive, agricultural, industrial and small / medium marine diesel and gasoline engines. Each unit is completely disassembled, cleaned and checked to meet factory specifications. Turbine and compressor wheels are balanced with our Heinz™ TC-3 wheel balancer, and each unit is backed by our extensive warranty for your peace of mind. Many factory exchange units, as well as our own rebuilt units, are in stock and ready for shipment to you today! Call us toll free, or contact us for your low price and same day shipping. Ask about our Turbo Charger Boost Blanket Performance Enhancer.